Social care at home, from long term personal care and supported living to respite and holiday care. We believe getting older or having a disability shouldn’t mean losing your independence or dignity. Lead a quality, independent and dignified life with our tailored home care support, supported living and holiday care services. 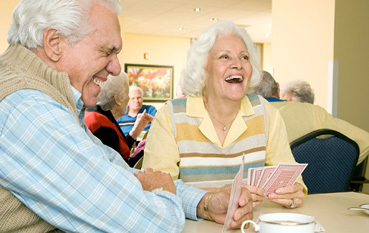 Social care enables you to feel safe and comfortable within – and away from – your own home. We’ll support you in maintaining your independent lifestyle, and your care plan is individually designed in partnership with you to provide you with the care and support you want and need, where and when you want it. We deliver a top quality person-centred care provision to clients and enable them live a full and active life wherever they call home. We firmly believe in the difference our skilled and professional team makes in the lives of clients, their relatives and the wider community. Nursing and medical care from qualified, specialist nurses and healthcare assistants. Accredited and recognised health and social care training. Consultancy services and workforce development. We have worked with GP surgeries, social workers, carers, support workers and clients in the provision of social care services, and trained carers and social workers in local authority and charity sectors. Combining our years of experience in social care and training, including direct line service management, gives us the background and knowledge to ensure excellent, personally tailored care in homes and hospitals. We will leave you with a Social Care Proposal to mull over.